Insight: Afraid of Ghost Kitchens? 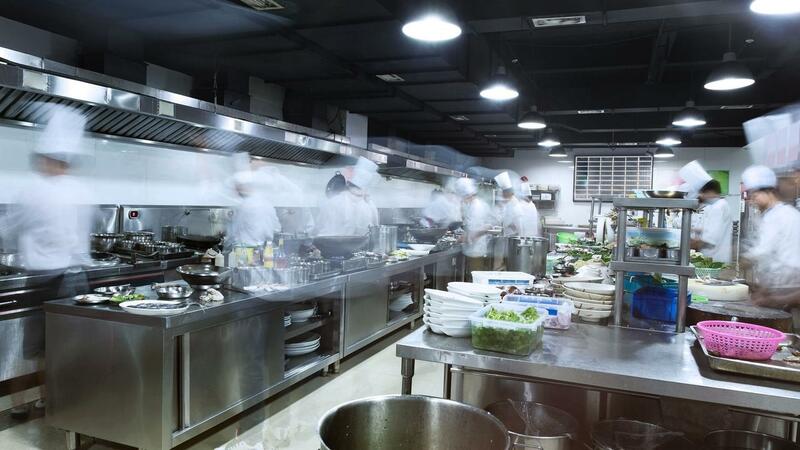 The ghost kitchen-delivery model is poised to disrupt the restaurant industry. How should restaurant operators respond?